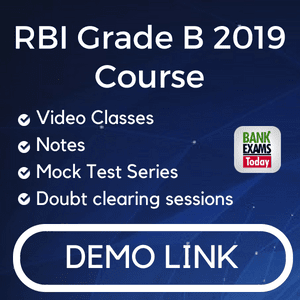 For all upcoming Banking exams static GK will play very crucial role.Hence here we are discussing one of the important part of static GK i.e. 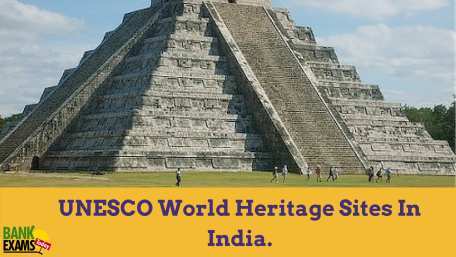 UNESCO World Heritage Sites In India. The United Nations Educational, Scientific and Cultural Organization (UNESCO) is a specialized agency of the United Nations (UN) which is based in Paris, France.UNESCO pursues its objectives through five major programs education, natural sciences, social/human sciences,culture, and communication/information. UNESCO has 195 member states and nine associate members.As of now there are 32 world Heritage sites in India.25 cultural sites and 7 natural sites. Matheran Hill Railway, a heritage railway in Maharashtra.